Home catrice collection colourstay concealer makeup base makeup revolution moisturiser nivea powder primer reviews revlon setting spray urban decay How I create a makeup base to last all day long! How I create a makeup base to last all day long! I know I haven't posted in so so long but college and work has been absolutely hectic! But I'm back with a new blog post, and as you can already tell from the title it's about how I get a base for my makeup that lasts all day long. I used to always wear super heavy foundation because my makeup used to slide off during the day or throughout the night but now I've realised it's because I wasn't using a base that was good enough. To start I moisturise and prime my skin using the Nivea Express Hydrating Primer. I bought this just to try it out because it was on sale and I've since fallen in love with it. It has a really nice smooth consistency that isn't oily or sticky which most priming moisturisers are. I rub this in all over my face (avoiding going too close to the eye) and a bit down my neck too. 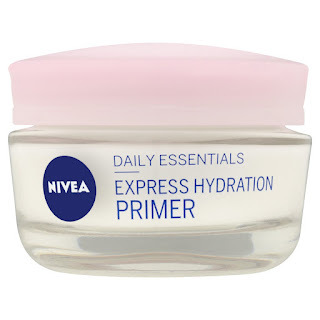 Next I apply another Nivea product, this time I apply the blogger and MUA favourite.. 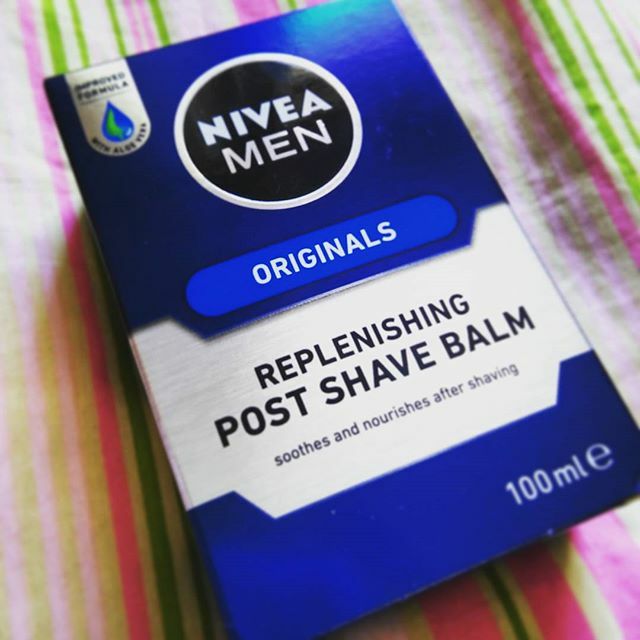 The Nivea Men Post Shave Balm. As you may have seen before I wrote a blog post all about how the post shave balm works and why it works so well as primer, which you can read here. 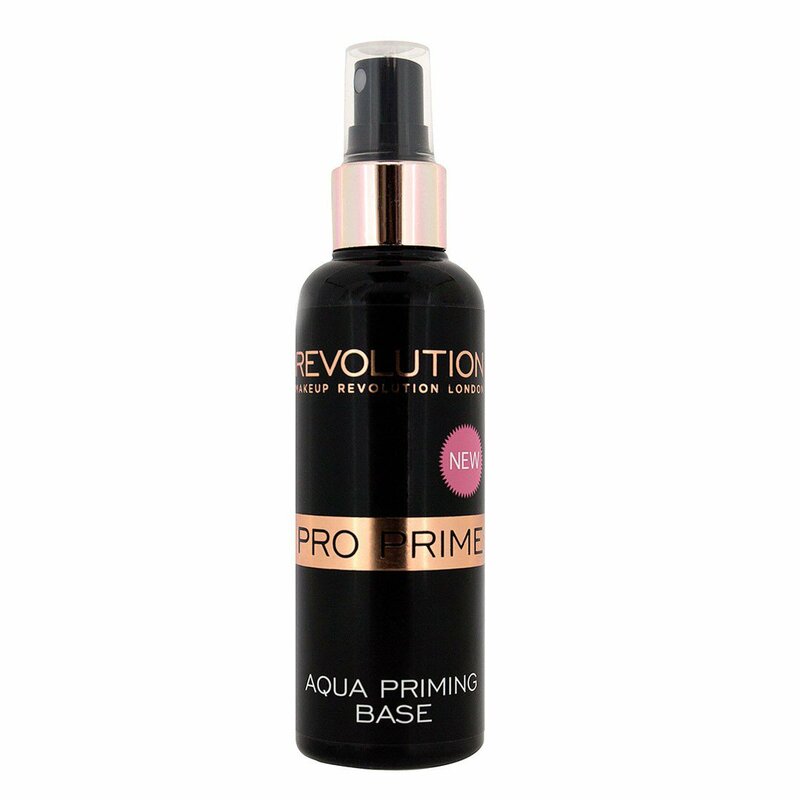 Once the post shave balm dries in I spray my face using the Makeup Revolution Aqua Priming Base Spray. I only bought this about 2/3 weeks ago on a trip to Superdrug when it was 3 for 2 on most of their beauty products. I've used this on it's own too and it definitely prolongs your makeup and keeps it all day long. Buy it from Makeup Revolution here for €8.34. Next up I apply my foundation. Over the years I've always looked for a foundation that I love and will never stray away from and I've finally found it. For months now I've been using the Revlon Colourstay foundation for oily/combination skin and I think it's safe to say that it's my new favourite. I use it in the shade Buff which is perfect for me because it's not too light for every day wear and I can build it up and bronze it up if I'm wearing tan or going out. I apply my foundation using a blending sponge from Real Techniques that's sprayed with a bit of the Makeup Revolution Aqua Priming Base Spray. 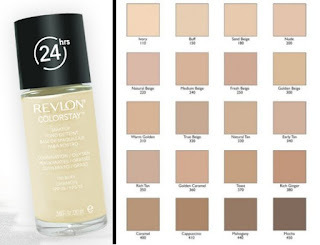 Colourstay is available from most places that sell Revlon products. I buy mine in boots for €17.79. Buy it here. After foundation I always apply a good concealer to the areas that my makeup would normally slide off. I apply the Collection 2000 Lasting Perfection Concealer in fair underneath my eyes and on my T-Zone as well as on any problem areas that I might have. Buy it from Boots for €5.79 here. Once my main base is down I always use a powder to set. 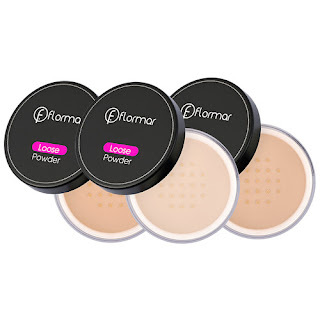 To set my under eye area I use the Flormar Loose Powder. Again this powder is so good, it's so fine so it applies flawlessly giving you a nice even top layer. To set the rest of my face I've been using the Catrice Prime and Fine Mattifying Waterproof Translucent Powder. SimplyFoxy stock it here for €8.99. 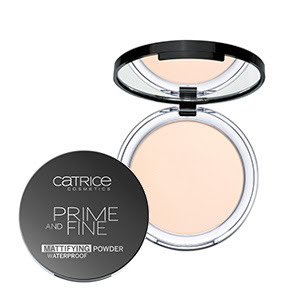 SimpyFoxy also stock the Catrice Prime and Fine Mattifying Powder here for just €5.49. Once all that is done then I contour, apply blush and highlight. Fill in my brows and apply my eye makeup if I'm wearing any. 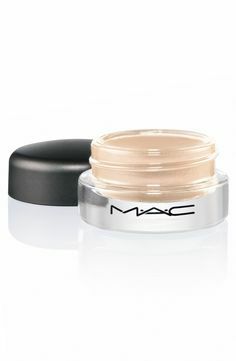 If I'm applying eye makeup I'll always prime my eyes using MAC Pro Longwear Paint Pot in the Shade Soft Ochre and then set it using my Flormar Loose Powder or a light eyeshadow. The MAC Pro Longwear Paint Pots are available in a range of colours from Brown Thomas for €21.00. Shop them here. Setting spray is a god send and a good setting spray will hold any makeup in place. I use the Urban Decay All Nighter Setting Spray (€30 for 118ml) to set my makeup. I know a lot of people think it's a tad on the pricey side for something that you just spray on your face but a little goes a long way. I use mine every day and night and I've had it for months and I still have loads left. If the Urban Decay setting spray is out of your budget then there's great alternatives out there such as the NYX Setting Sprays that come in a dewy or matte finish and they retail for about €10. Penney's have also started selling their own setting spray for around €4 and although I haven't tried it myself I've heard great things about it. You can buy the Urban Decay All Nighter Setting Spray from Debenhams here. I know a lot of people will read this post and say whoa that's a lot a lot of makeup to be applying but hey.. If you want it to last all day/night you need a lot on (nothing to do with the fact that I simply love makeup haha). 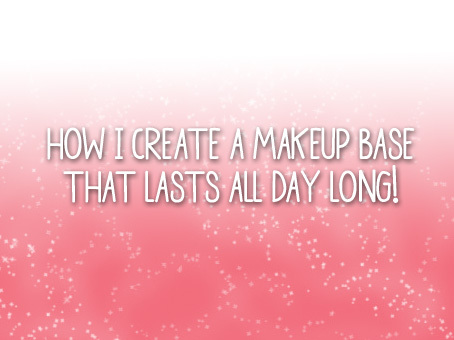 And that is how I get a makeup base that lasts all day long! I hope you enjoyed reading this post, please feel free to comment below if you have any other tips or recommendations on how to get a great makeup base.